Grab from these great stores! Depending on the lighting, this shirt appeared either white or very pale blue on the show. 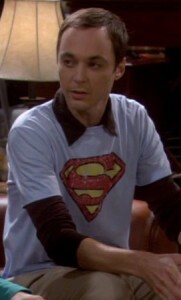 This entry was posted in Sheldon Shirts From Season 1, Sheldon Shirts From Season 2, Sheldon Shirts From Season 3 by Team Sheldon.